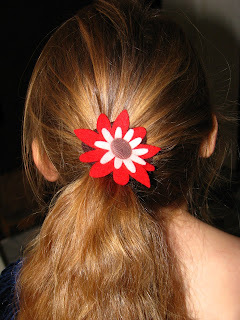 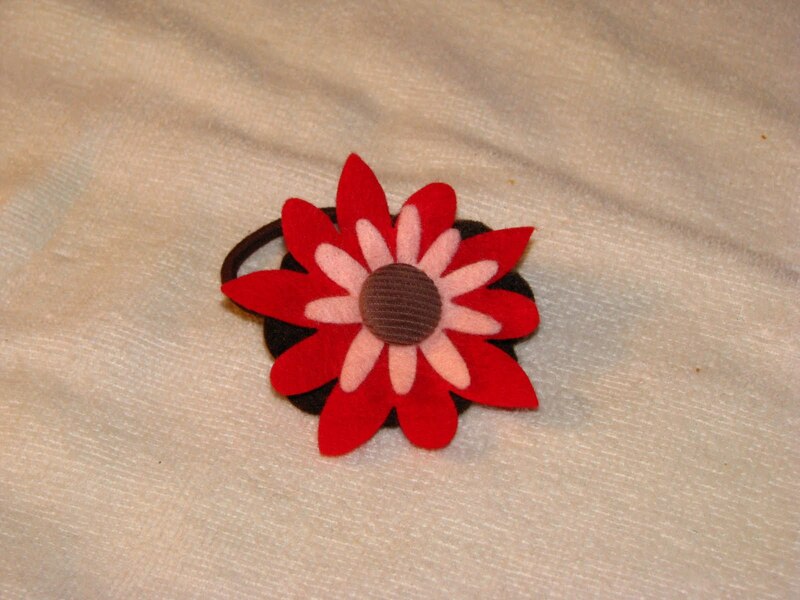 wanting to do fabric projects with my Big Shot so here is the very first fabric item I have created ; a felt flower ponytail elastic with a corduroy button . 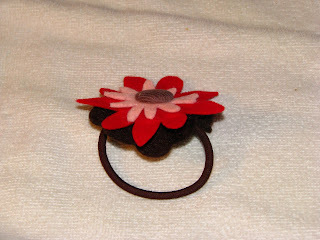 Quite cute if you ask me, yet super simple and it has inspired me to go head and get trying some projects. I just received some new dies yesterday so there is nothing stopping me now.